On Cases That Settle Without Litigation If You Mention This Ad When Hiring Us! Newsweek named us one of its Premier Personal Injury Attorneys. 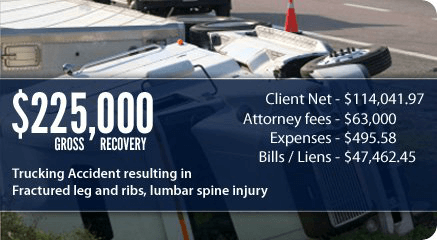 Our personal injury lawyers serve St. Louis, Missouri and have a proven track record of success. You pay absolutely nothing unless we win your case. Just call 314-465-8733 (314-INJURED) to schedule a free consultation. We never pressure you to hire us on the spot. During the free consultation one of our attorneys will personally take the time to discuss the unique facts of your potential case and the damages you may be entitled to. Special Offer: Mention you found us on our website when you first call us, and you get a 29% case fee (SAVE 5.3% – regularly 33.3%) when your case settles out of court (90% of cases do). 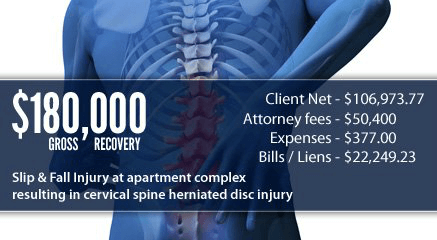 Our law firm has been assisting injured victims for over thirty-three (36) years. We have the proven legal expertise to get you the money you deserve. Attorney Shane Mullen was recently honored as a “Rising Star” by Super Lawyers, a Thomson-Reuters business, for the third straight year. That ranks him in the top 2.5% of personal injury attorneys. The key to our prolonged success is the pledge we make to represent clients the same way we would would our own family and friends. We make sure your case gets the focused attention it needs and deserves. 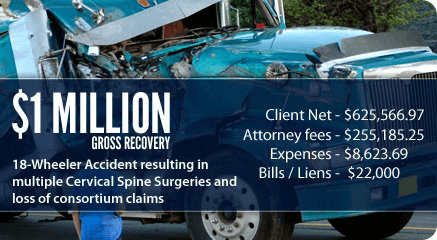 Connect you with healthcare professionals who specialize in treating injury victims and will delay billing you for services until your case has concluded. 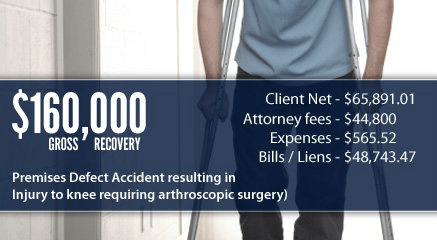 Experience: We’ve been helping personal injury victims like you for more than 3 decades. Personal injury has always been our only practice area. We focus all of our efforts on fighting for the rights of injured victims. Shane V. Mullen* has been named a “Rising Star” by Super Lawyers (a Thomson-Reuters business) from 2014-2016. He is also a member of the Million and Multi-Million Dollar Advocates Forums – reserved only for those personal injury lawyers who have won claims of $1 million dollars or more. Joseph R. Morrison* won a Top 5 Texas Verdict of 2012 (Premises) in Jeffrey Young v. ConAgra Foods, Inc. – as recognized by VerdictSearch. You Get Individual Attention: You shouldn’t be treated like just another number. You shouldn’t be herded through a “settlement mill” by some volume law firm. Every case is unique. We’ll treat you like family- handling your case the same way we would want it handled if we were injured. Your St. Louis personal injury attorney personally and directly manages and develops your entire case. 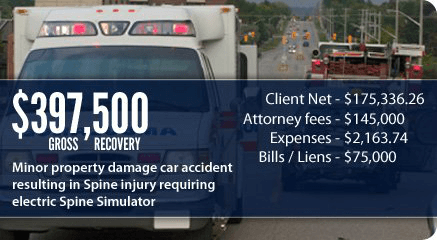 We use the latest technology to win your claim: 3D imaging videos like the ones we link to below show details that help us maximize our client’s recovery. They are not animations – they’re real 3D images from our clients’ actual MRI results. In-House Private Investigator offered at no additional cost: Most law firms contract out private investigators’ work and make you pay his or her bill. We employ our own private investigator and offer his services free of charge to our clients. Trust: Most of our new clients are friends and family referred to us by past happy customers. You’re the Boss: Some lawyers make you feel like you work for them. At Mullen & Mullen you’re the boss. If you want to speak to one of the lawyers you will be able to speak to one of the lawyers. Clients are encouraged to contact the attorneys directly and all missed calls are promptly returned. 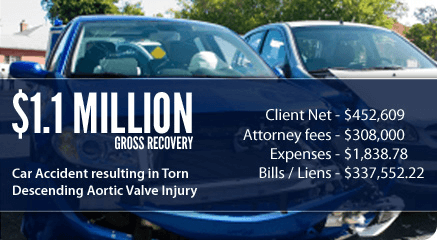 29% Case Fee Could Save You Thousands and Thousands of Dollars: Almost every personal injury lawyer charges 33.3% of your case’s final gross settlement amount as their fee. 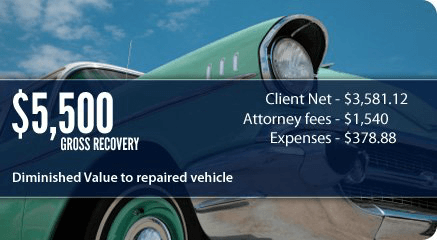 We offer a 29% fee when you mention you found us on this website and your case settles out of court (about 90% do) – potentially saving you thousands and thousands of dollars. Our experience and proven legal skills allow us to maximize the value of cases – and we pass the savings on to you. Experience More than 3 decades ??? Drunk driver hit our client causing multiple broken bones and a moderate TBI. 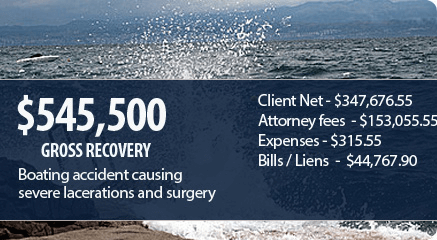 Get Your Free Consultation Today to Learn About Financial Compensation You May Be Entitled To. If you were injured because of someone else’s careless behavior, our personal injury attorneys will help you get back on track physically, emotionally, and financially.